Discover your "something old" at one of these seven picturesque historic wedding venues in Prince William, VA.
Tucked away in the peaceful, historic countryside of Northern Virginia, Bristow Manor Golf Club seamlessly merges traditional Southern roots with a beautiful golf course. 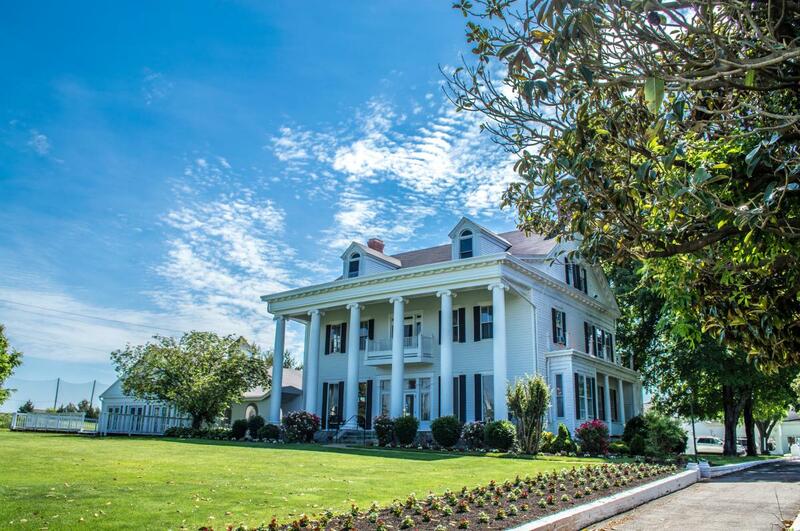 Located in Bristow, Virginia this Colonial Revival Manor House coupled with the countryside charm and serenity offers a variety of spectacular indoor and outdoor event venues guaranteed to make your wedding day truly unforgettable. Effingham Manor Winery provides a unique backdrop of beauty and history - perfect for your wedding ceremony and reception. Whether you&apos;re hosting a small intimate affair or a large celebration, your guests will enjoy the exquisitely landscaped grounds, English gardens and historic Manor House. Looking for timeless elegance? A grand Jefferson Manion, Foxchase Manor features classic architecture, rich Italian marble floors and luxurious ballrooms. Accommodating up to 1,500 guest Foxchase is an ideal location for indoor celebrations. 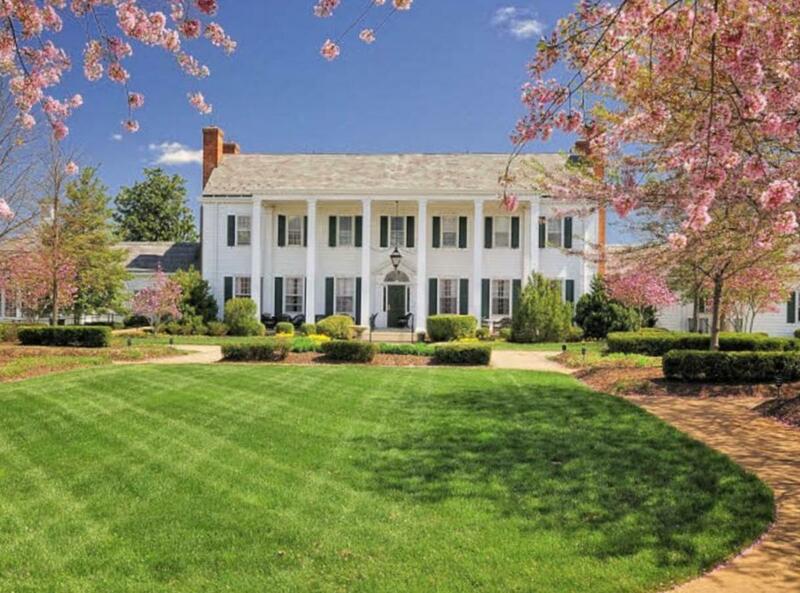 Truly enchanting, Heritage Hunt emulates the style of a grand Colonial Virginia plantation. 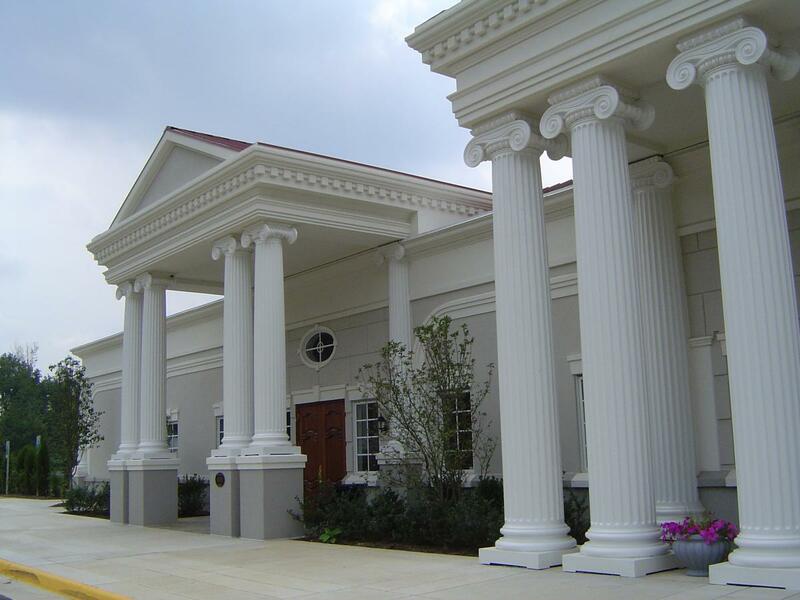 Couples can host their wedding ceremony outdoors beside flowering gardens or inside the stately clubhouse. Vibrant Cherry Blossom trees make Heritage Hunt a top contender for spring weddings in the D.C. area. With beautiful views of the Neabsco Creek, consider the rustic Rippon Lodge for a wedding with a waterfront view! 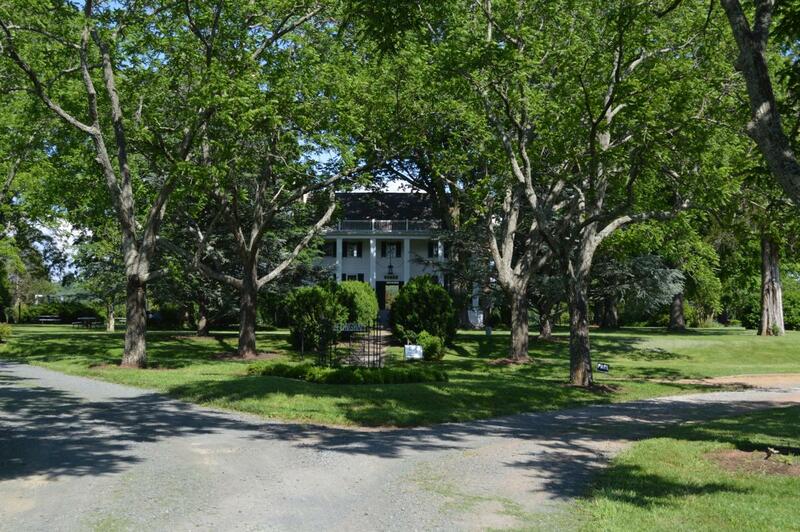 The 43-acre historic site was founded in 1747 and has become a historic landmark in Woodbridge. 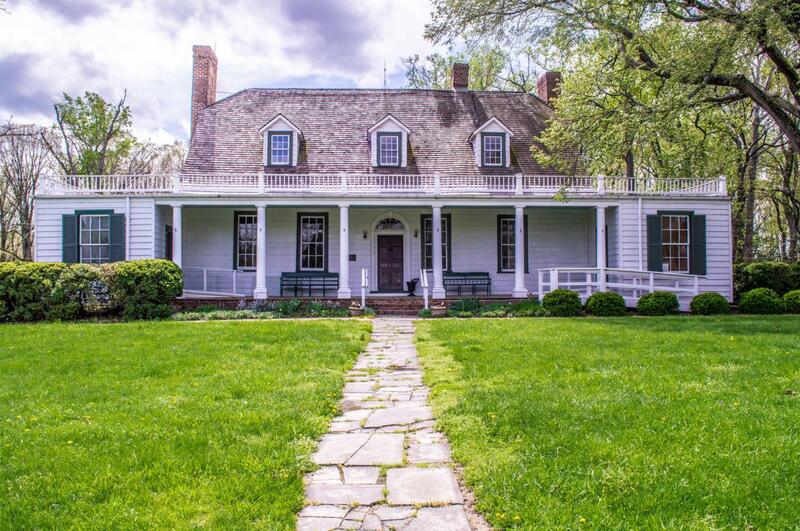 The outdoor venue features a gorgeous wrap around porch, which makes the colonial house a perfect backdrop for any wedding. The sprawling green yards can host a tent for up to 150-200 people with either the river or the building as the backdrop. Sweeney Barn began its history circa 1939 as a one-story dairy barn with a hayloft. Couples looking for an effortless chic celebration will love this newly restored venue. 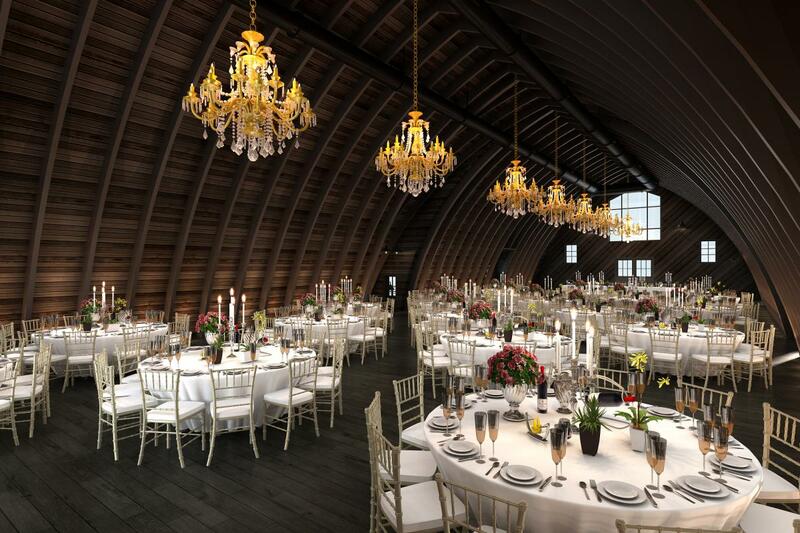 Sweeney Barn&apos;s rich history, original architecture, modern design and technology will have your guests swooning. Look beyond the traditional wedding location. 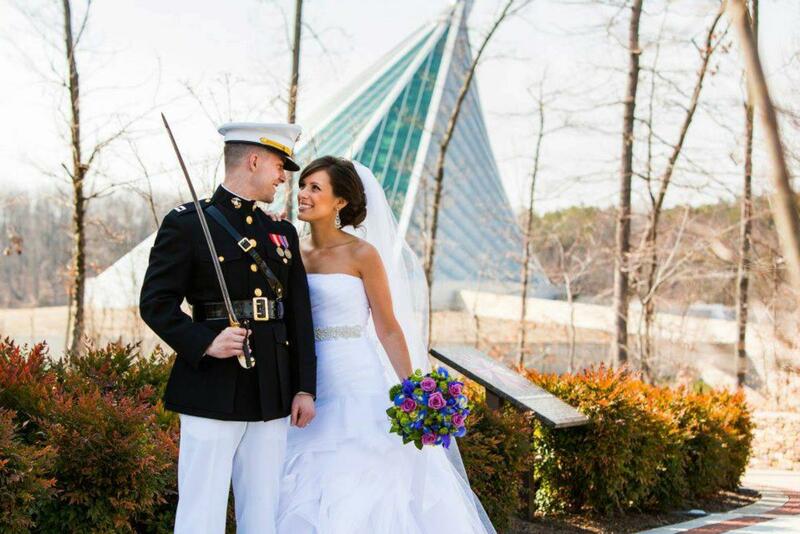 Host your ceremony in the exquisite Semper Fidelis Chapel located in a woodland setting at the National Museum of the Marine Corps in Quantico, VA. 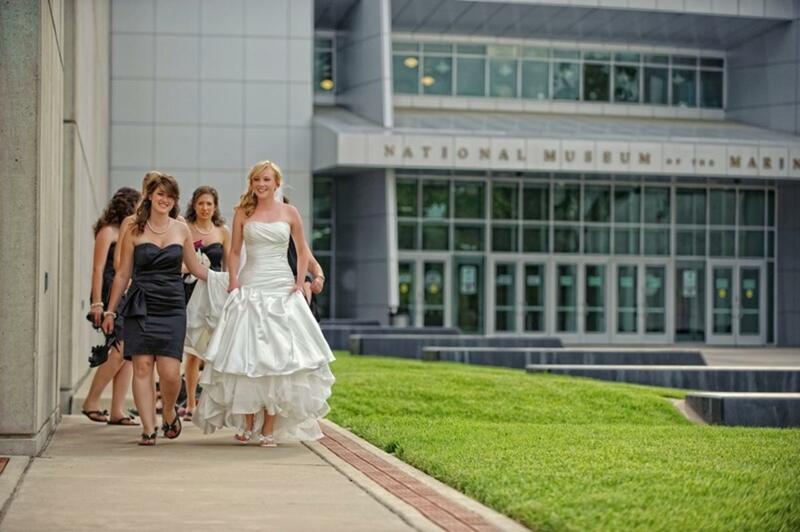 Afterwards, you and your wedding guests can enjoy your reception in the Leatherneck Gallery amidst some of the nation&apos;s most historic and treasured artifacts. With multiple national and international airports in the D.C. area, Prince William, VA offers you and your wedding guests an easily accessible destination. For more information on planning your wedding in Prince William, VA please click here.